If it works for you, it works for us. 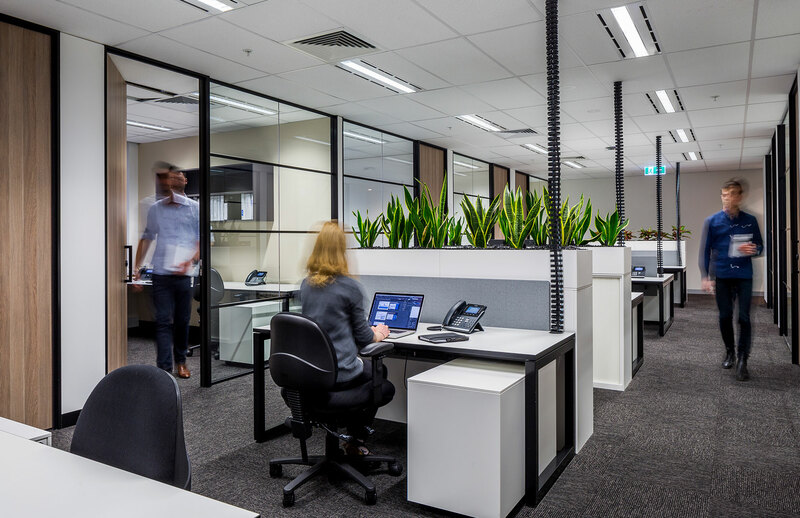 The traditional workspace, although less frequently requested, is still one of the more popular office design options. A traditional office includes fixed work positions and individual offices. Nothing stays the same. So while we may say traditional, what does that even mean? In 2018 the traditional workspace will mean set or fixed desk positions and individual offices. However, these spaces will still include sit to stand desks, collaboration areas and breakout spaces. With the space squeeze on in every CBD, each extra square metre almost needs to come with its own business case. And some of these are very valid. There are many reasons for a traditional design and that's why it's still popular. Some roles need to be in the office, some need larger computer screens for design or editing which are difficult to move, for some there needs to be privacy and confidentiality. And if you are lucky, there is plenty of room which allows for set desks and offices. There is no need to give up on having your photos and office plant on your desk just yet. What we describe as a traditional office is a far cry from the cubicle style we saw in popular movie Office Space. 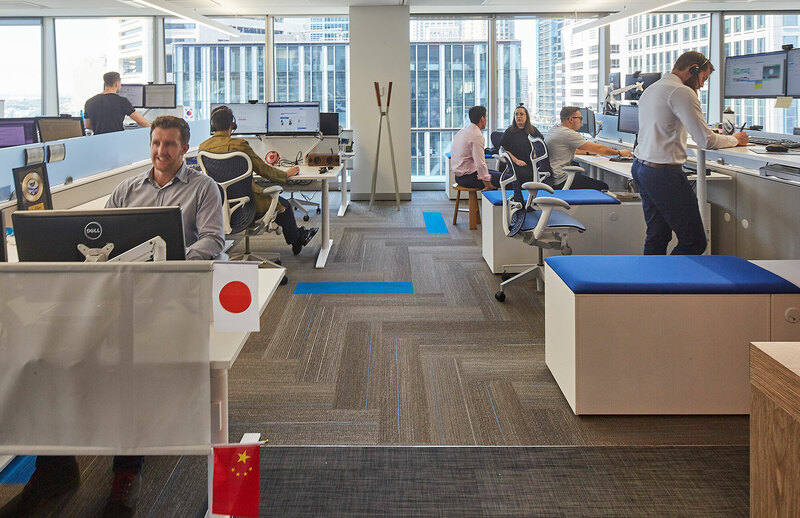 Just because everyone has their set seat, doesn't mean it can't be ergonomic and in front of a hydraulic sit to stand desk and next to the innovation and collaboration area. Investing in your workspace is an investment in your talent. Traditional is still popular because it's nice to have a place to call home. A sense of belonging improves your motivation, health, and happiness. A set workspace for some is also a physical 'show' of what they have achieved. They belong to a particular team or they have achieved a particular career. For many, our work and desk is a home away from home.